Are the colors portrayed on the website accurate? Although our design and support team are located in Montreal, Canada, our products are made in Asia, like most manufacturers, in order to be competitive. 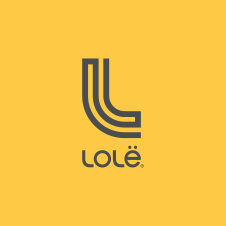 Lolë is committed to support fair trade and labour standards. All our partners must respect all our standards on fair labor and environmental protection, and we ask them to make their commitment by signing some agreements documentation accordingly.